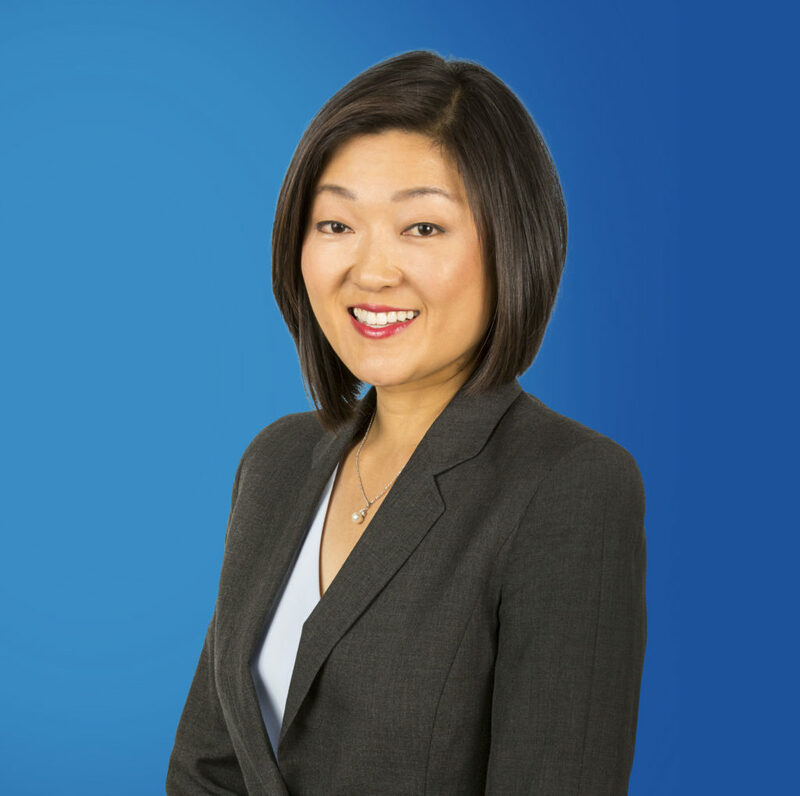 California real estate broker Cherry is committed to helping her clients continue to grow their businesses long into the future. For Cherry, nothing is more exhilarating than partnering with entrepreneurs who are excited and driven to build wealth. She’s no stranger to working with movers and shakers in the business world. After getting her bachelor’s degree from UC Berkeley and earning her MBA from UCLA’s Anderson School, she served as a product and brand manager for several Southern California-based Fortune 500 companies, including Disney, Nestle, Epson America, and THQ. In late 2012, the Orange County resident left the consumer products marketing world to pursue a career in commercial real estate. This change was due to her wanting to make a direct impact on the lives of everyday people, and help business owners make money instead of big corporations. Outside of work, Cherry enjoys golf, cycling, and getting involved with community projects.